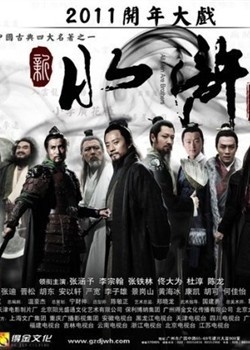 All Men Are Brothers is a Chinese television series adapted from Shi Nai'an's Water Margin, one of the Four Great Classical Novels of Chinese literature. The series is directed by Kuk Kwok-leung and features cast members from mainland China, Taiwan and Hong Kong. The series was first broadcast on various channels in January 2011 in mainland China.